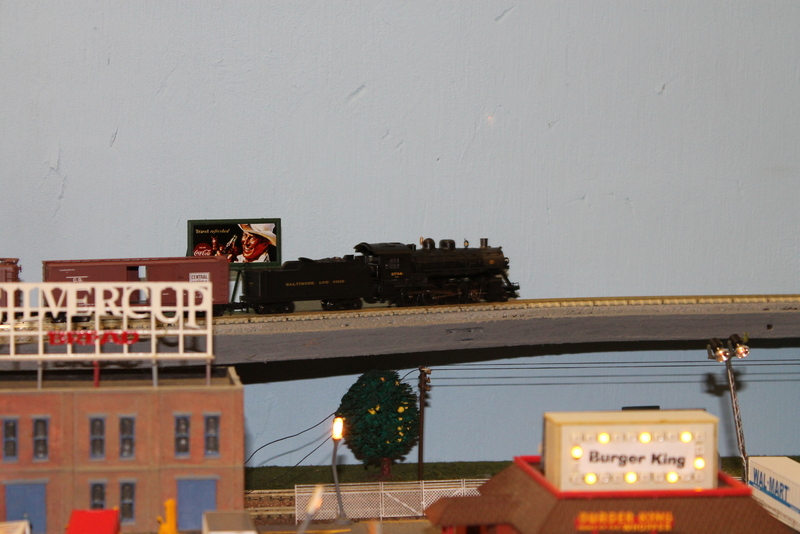 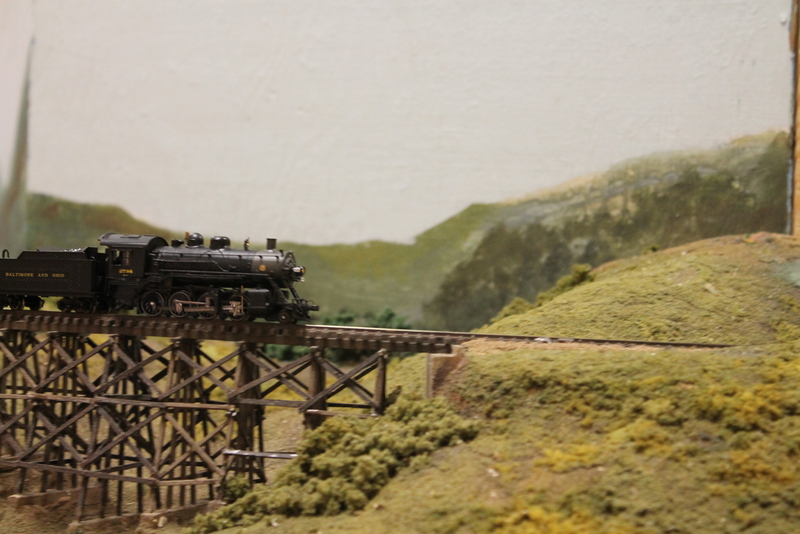 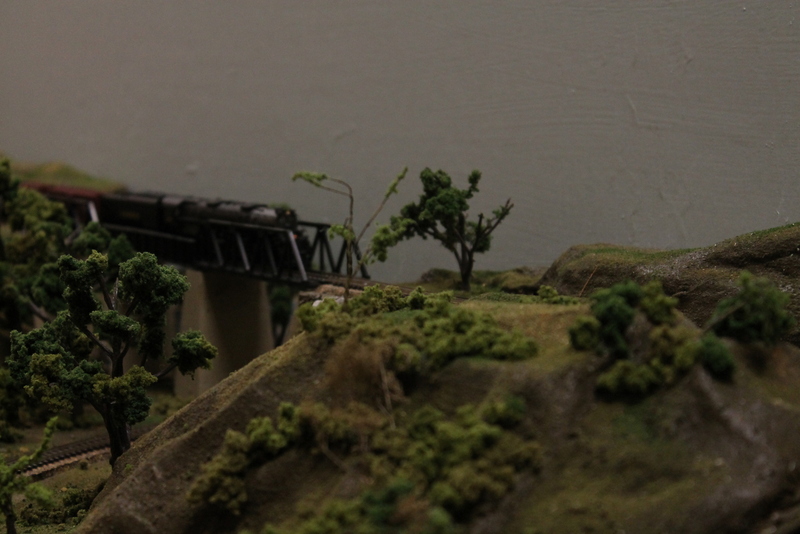 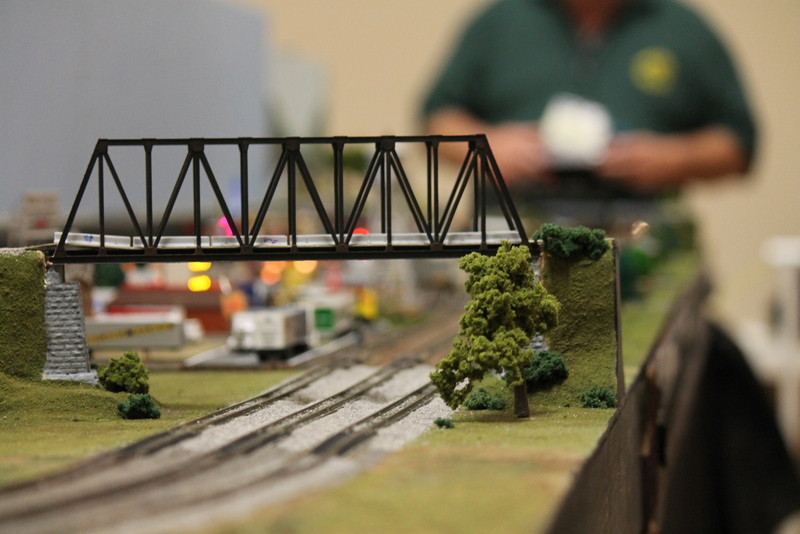 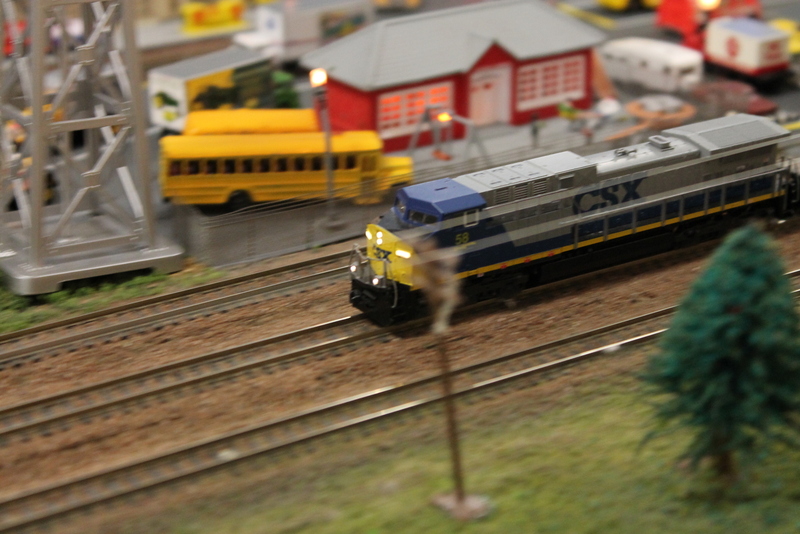 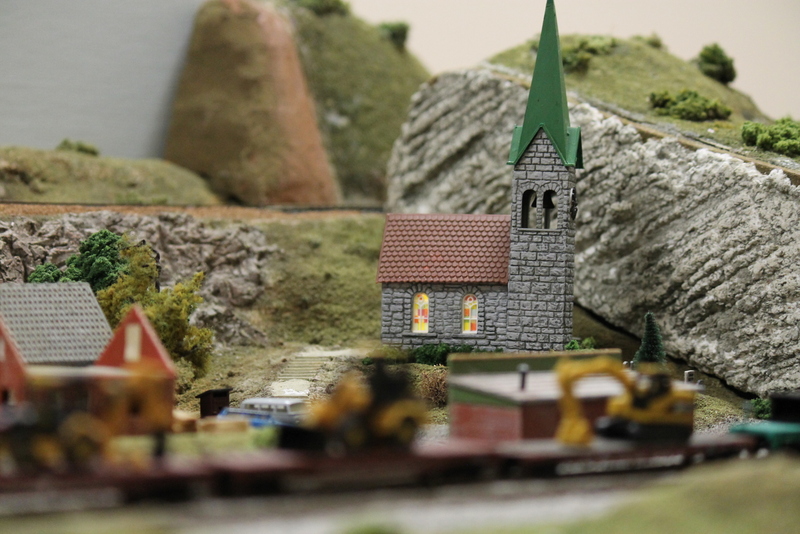 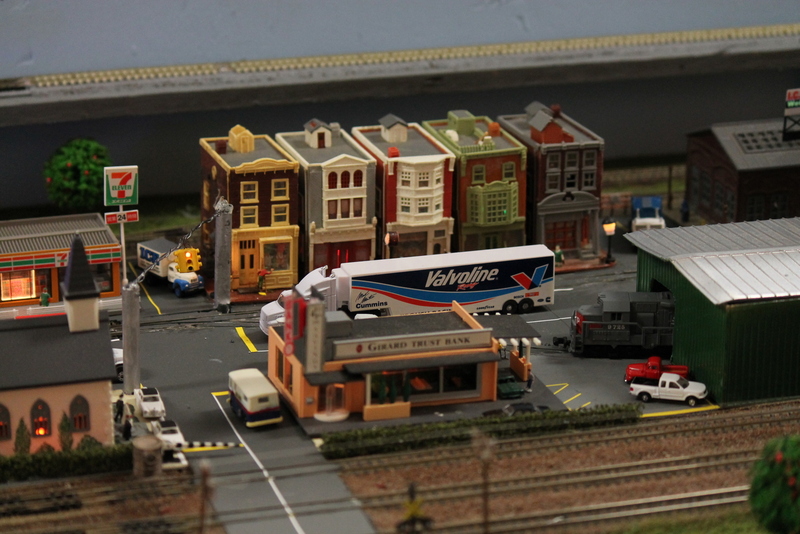 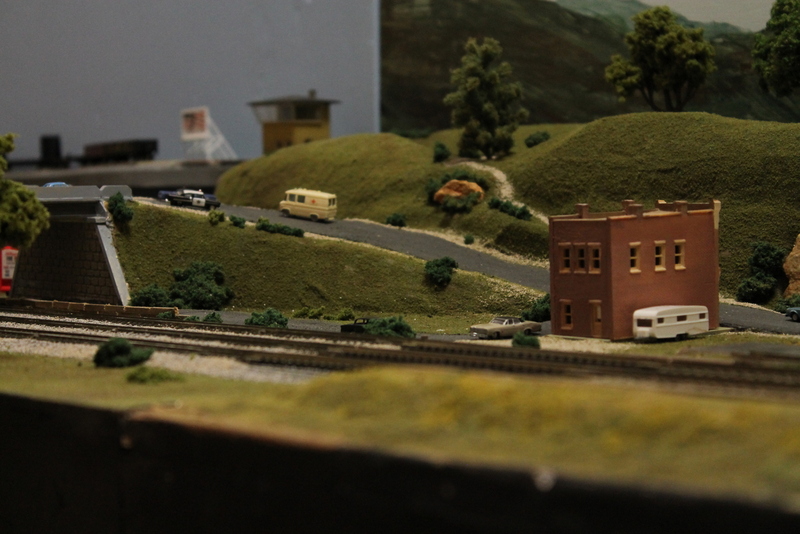 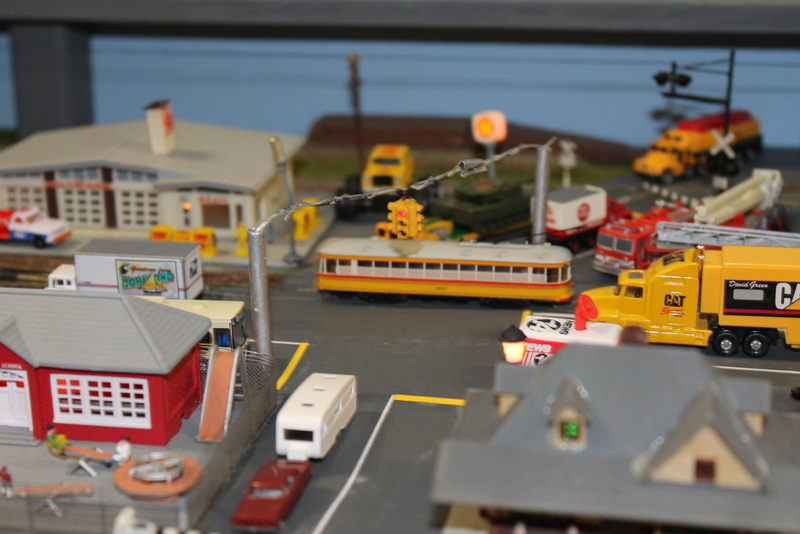 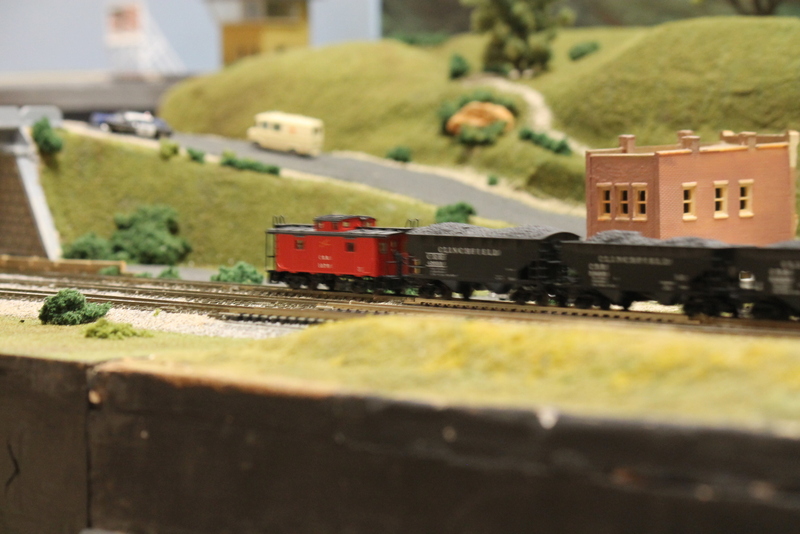 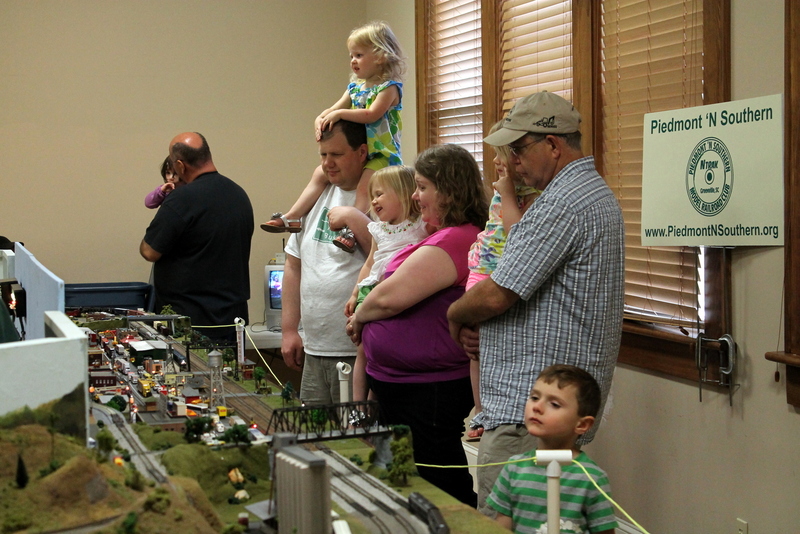 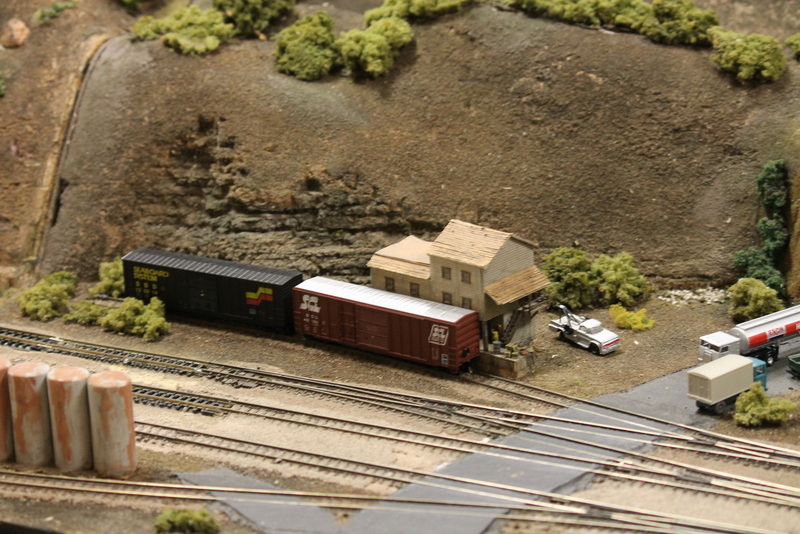 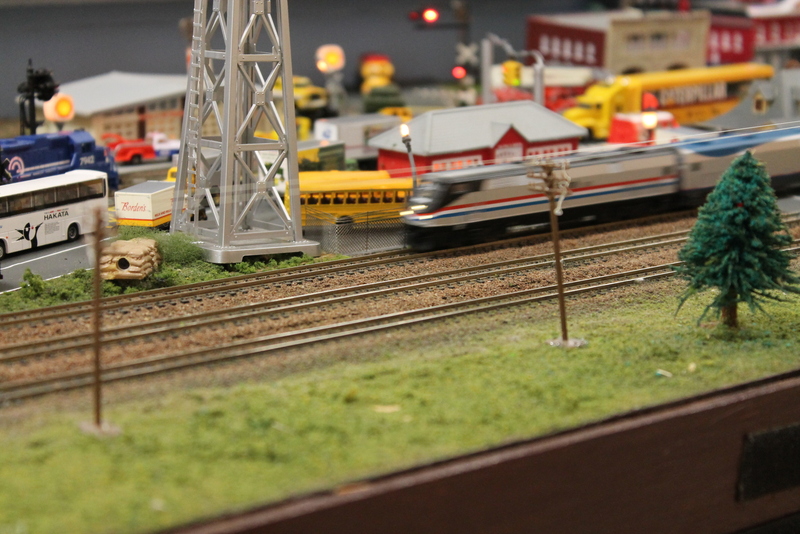 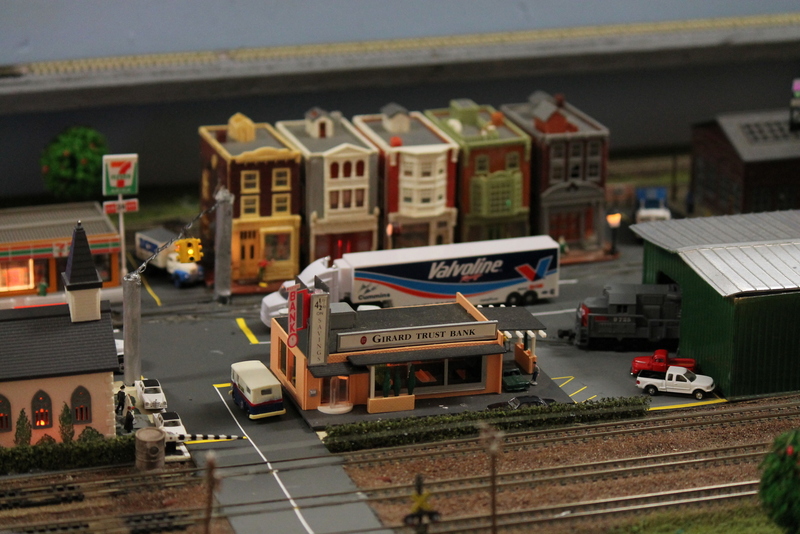 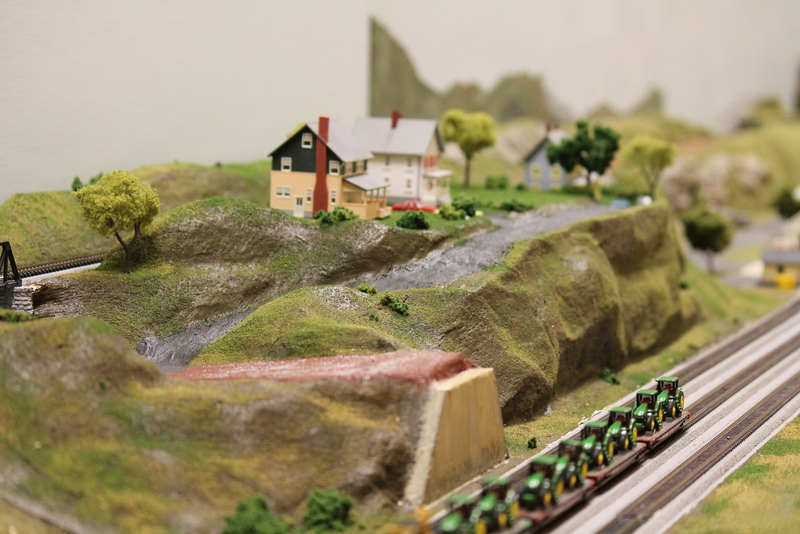 We had another great show as part of the Central Railway Model & Historical Association Annual Show held in Easley, SC on Saturday, February 1 and Sunday, February 2. 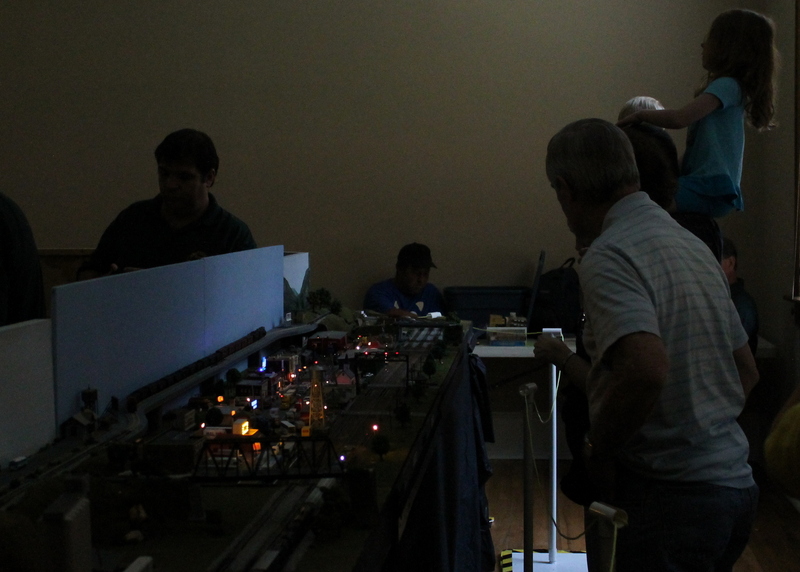 [Show Flyer] Our layout included the large loop, transition and logging modules, Mike's home modules, and Michael Hahn's modules. 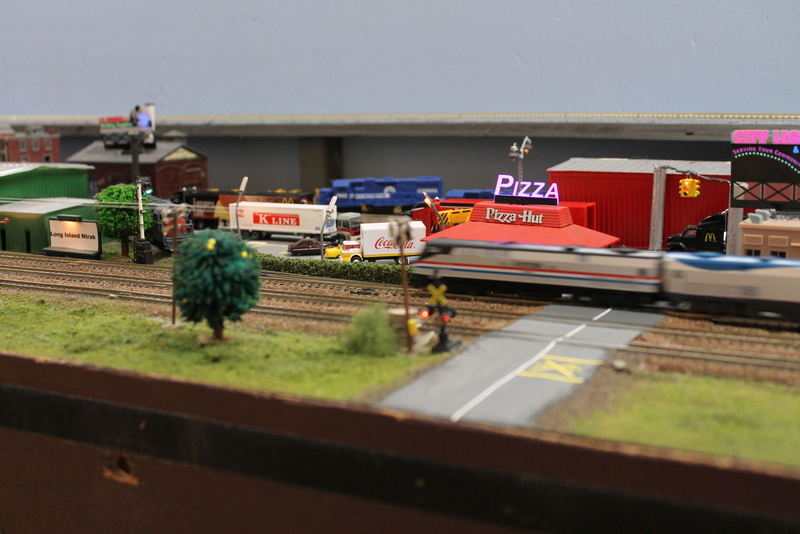 The show was well-attended, with lots of great feedback from visitors.